Directions 【Kintetsu Line】 From Fushimi Station, a 5 minute walk north. 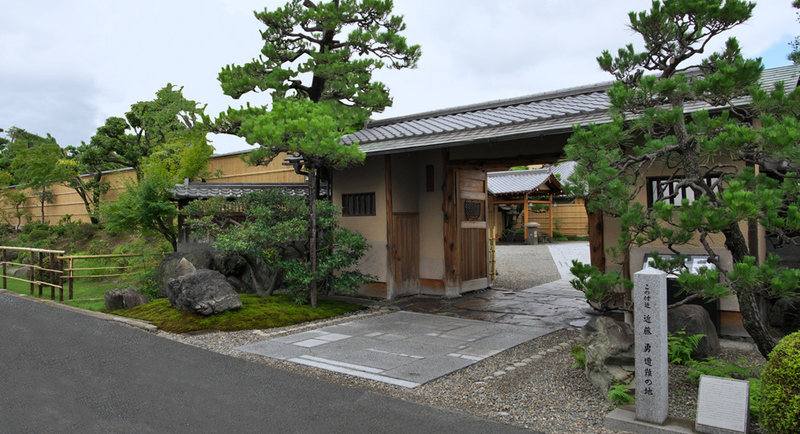 【JR Railway】A 15 minute drive from Kyoto Station. 【Keihan line】An 8 minute walk to the west from Sumizome Station. 【City Bus】5 minute walk east after getting off at Nishi-Sumizomedori bus stop. Dresscode No particular dress code enforced. However we ask that no casual wear be worn (shorts, t-shirts, sandals, etc. ). Reservations and payment If you would like a reservation, please fill out the reservation form on this site. Once we can confirm availability, online payment for your course is required for a reservation. Any additional orders that you make for food or drink at the restaurant can be paid for at the restaurant after your meal. ※Please note that reservations are difficult unless made in advance.